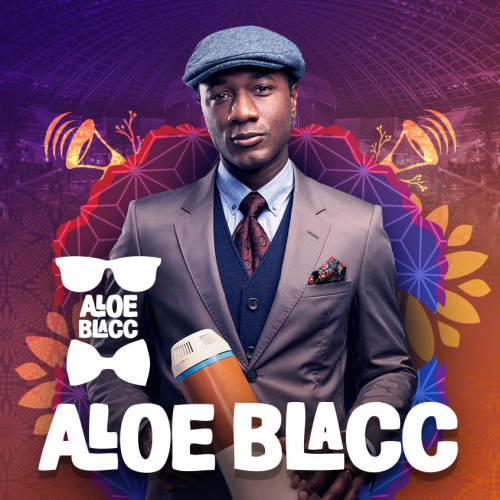 Start the third month of the year as Cove Manila gives you Aloe Blacc, the voice behind Avicii’s hit, “Wake Me Up”. Catch him first time in the Philippines with a big surprise! Egbert Nathaniel Dawkins III, known as Aloe Blacc, is an American singer-songwriter and rapper. In 2006, he released his solo debut “Shine Through”, and in 2010 his sophomore album “Good Things”. His hit, “Lift Your Spirit” dropped on New Year’s Day and ranked no. 4 in the Billboard 200 Album Charts and earned a Grammy Award nomination for the best R&B Album. Also, behind the late Avicii’s hit, “Wake Me Up” is the golden voice of Aloe Blacc. This was the eighth most downloaded song in the United Kingdom as it was released June 2013. The Man, Aloe Blacc, has been focusing on soulful and inspiring music as he aims of inspiring listeners all over the world saying, “I try to do whatever I can to help people who are stuck in the negative. I want my music to be the light”. Dresscode: NIGHTCLUB ATTIRE. Guests are required to wear upscale, fashion-forward club attire. The venue does not permit hats, sandals, slippers, baggy clothes, shorts and overly athletic clothes. Age limit: 18+ are welcome with valid ID. For table reservations, guest list and other inquiries, contact +63 917 516 0082.